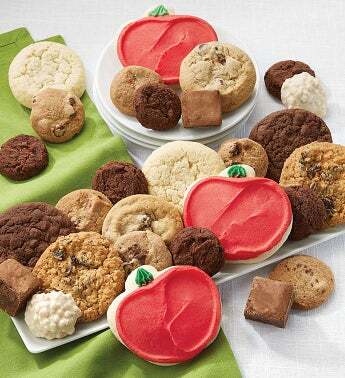 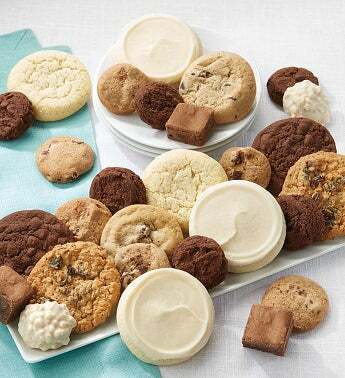 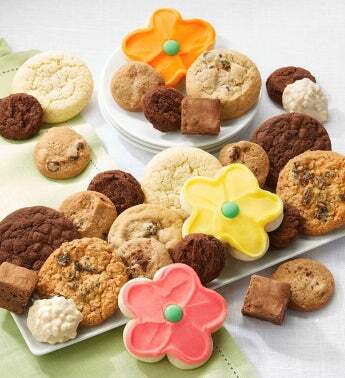 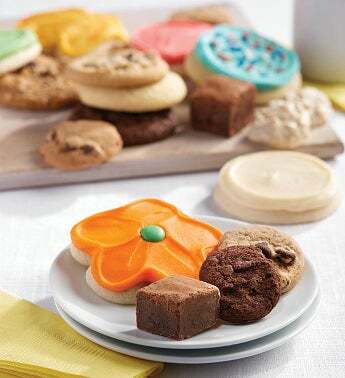 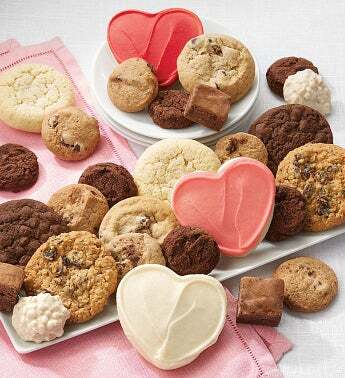 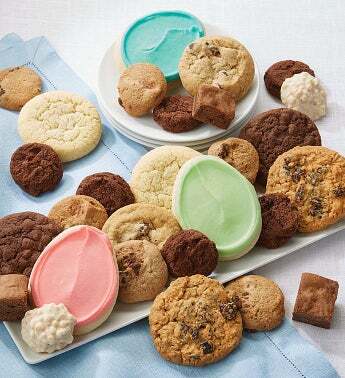 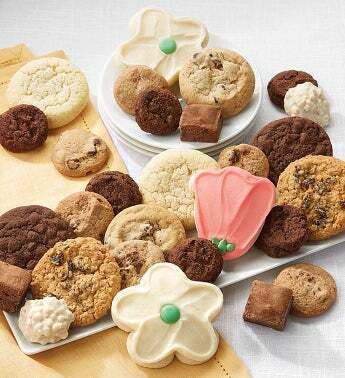 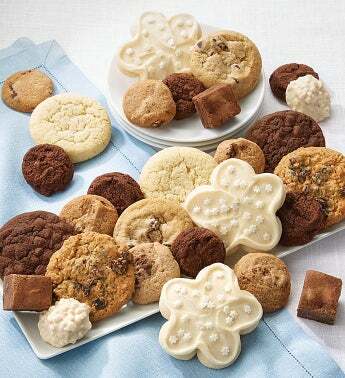 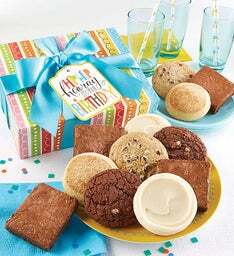 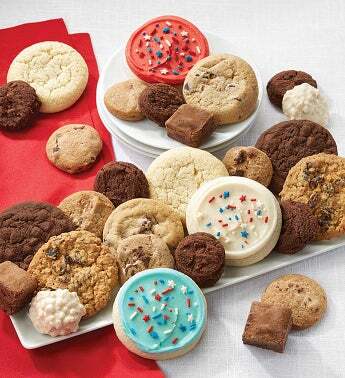 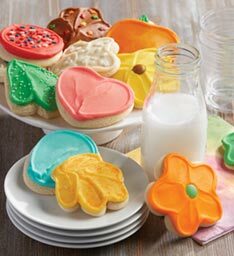 Send sweet treats every month with our cookie, brownie and candy treats club! 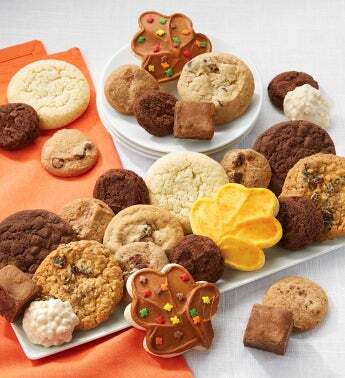 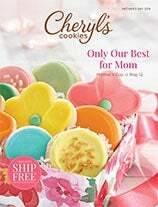 We’ve included snack size gourmet cookies and fudge brownies, our crispy chocolate chip and double chocolate chip cookies, sweet and salty pretzel clusters and buttercream frosted seasonal cut-out cookies. 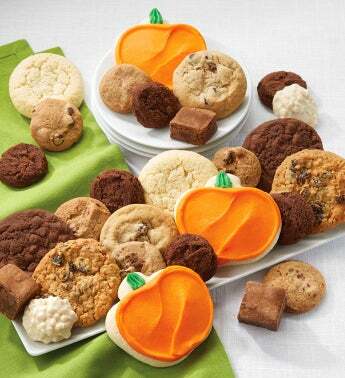 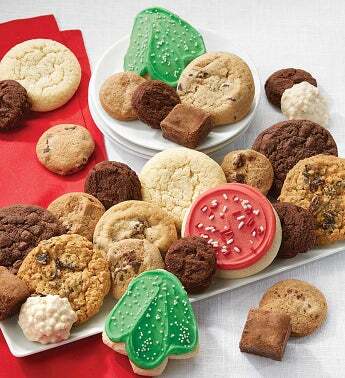 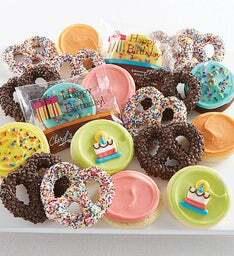 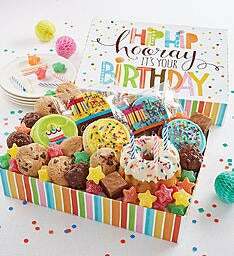 Each month you will receive 28 treats – 12 deliveries per year. 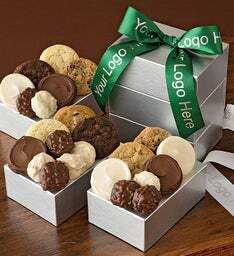 Deliveries ship the first week of the month.